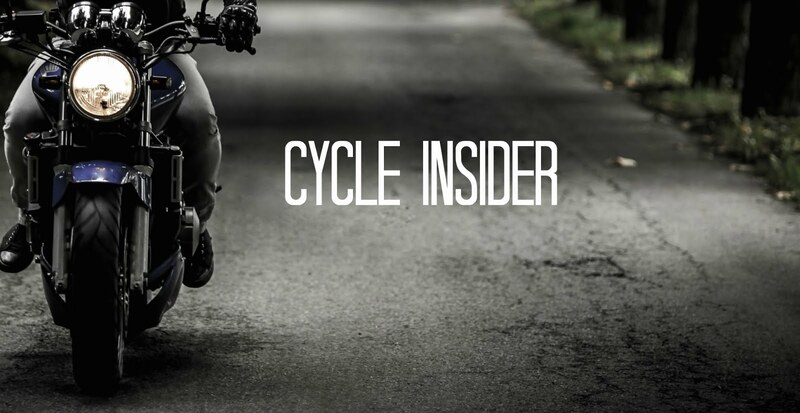 Inspiration for custom bikes has come from everything from comic book heroes to jet aircraft. The imagination of custom bike designers know no limits. One such designer, profiled on PalmBeachPost.com, is Jerry Graves of Graves Custom Cycles. Graves has over 20 years experience designing custom bikes. For one of his latest design, Graves is building a rounded bike inspired by the shape of a woman. Sorry, we don’t have pictures, but there is a link to the Graves Custom Cycles homepage in the article. I am big big fan the slotomania coins games you wanna the interesting free coins slotomania click the show link and enjoying the game its really great game forever.